For those of you in the North Texas area, TCU has a regular gathering to discuss the second century called the Second Century Seminar. The next meeting will be April 3rd and features a paper by David Moessner on the Papias fragments in Eusebius’s Ecclesiastical Histories. For more details and to RSVP (please RSVP by March 24th) send an email to Lindsey Trozzo at secondcenturyseminar@gmail.com. N.T. Wright’s volume Paul and the Faithfulness of God was eagerly anticipated by many and broke the back of many mail carriers. For those looking for some help through the massive two-volumes, Larry Hurtado is posting on some key issues. 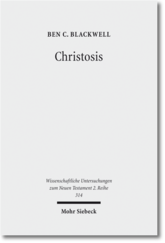 After an introductory post, in which he comments on the length of the work, Hurtado focuses on Wright’s Christology. In the second post, he questions Wright’s claim that in Paul’s view Jesus is the personal return of YHWH. 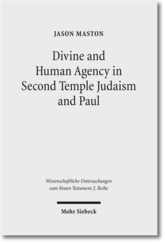 In the third post, he challenges Wright’s understanding of how Jesus’ messiahship functioned in Paul’s thought and its significance for Pauline theology. All three posts are very helpful for seeing the differences between these two leading scholars. Also, in the comments Richard Bauckham and Crispin Fletcher-Louis have weighed in. The posts can be found here: “Paul and the Faithfulness of God”: Wright’s big Opus; “Paul and the Faithfulness of God”: 2nd Posting; and Messiah and Worship. Since I regularly teach book studies in the Pauline epistles to students who have no knowledge of Greek, and I generally dislike assigning lengthy commentaries as textbooks, I am always on the look out for non-/less-technical, affordable academic resources focusing on individual NT books. A good example of what I mean is Bruce W. Longenecker, The Triumph of Abraham’s God: The Transformation of Identity in Galatians (Abingdon, 1998). 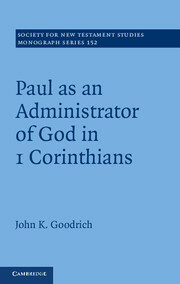 Although Longenecker’s volume provides a focused reading of Paul’s letter and engages various scholarly debates, the book itself is intended to be accessible to non-specialists and does a fine job of showing how one scholar interprets all/most of Galatians. 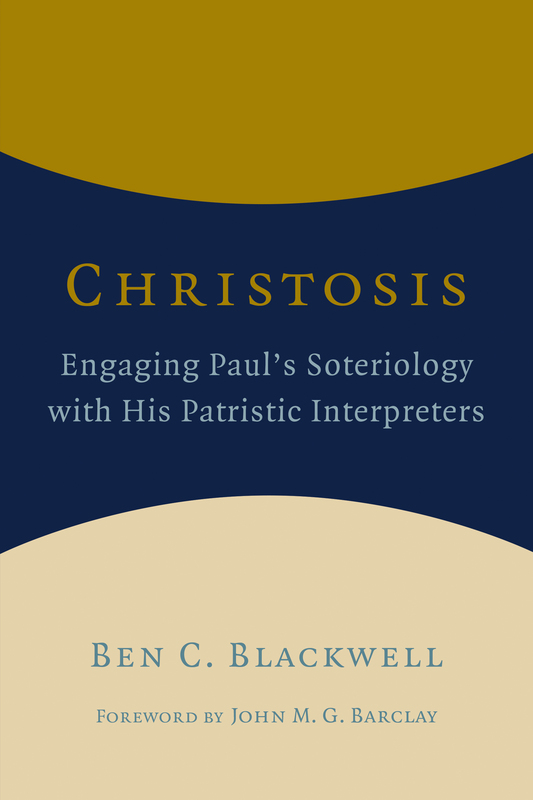 Additional examples include Timothy Gombis, The Drama of Ephesians: Participating in the Triumph of God (InterVarsity Press, 2010), and Brian J. Walsh and Sylvia C. Keesmaat, Colossians Remixed: Subverting the Empire (InterVarsity, 2004). 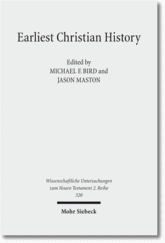 Similar, though in certain ways quite different, is Joseph Hellerman’s Embracing Shared Ministry: Power and Status in the Early Church and Why It Matters Today (Kregel, 2013), which, dispite its title, is really a distillation and more practically-oriented version of his SNTS volume Reconstructing Honor in Roman Philippi: Carmen Christi as Cursus Pudorum (CUP, 2005). I’m seeking to identify additional titles belonging to this genre. If readers know of similar resources, please do share in the comments. Thanks!